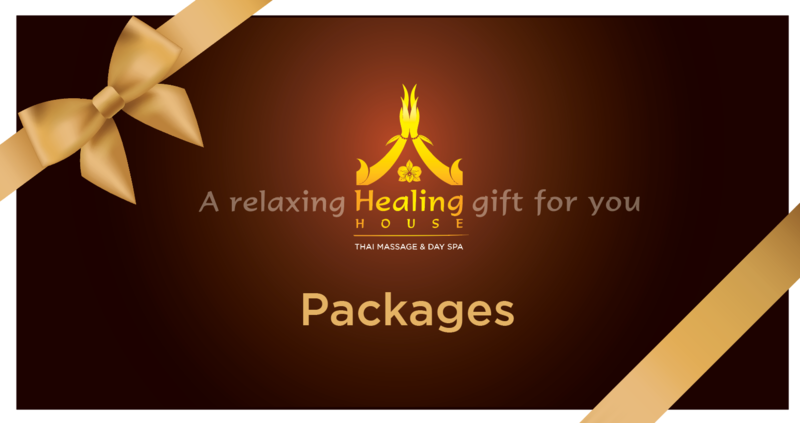 Healing House offers a variety of gift vouchers for you to choose from and available for any occasion. Surprise someone special today! Choose from a dollar value, a treatment or a Package. The gift vouchers can be purchased online and printed out or emailed to the lucky recipient.